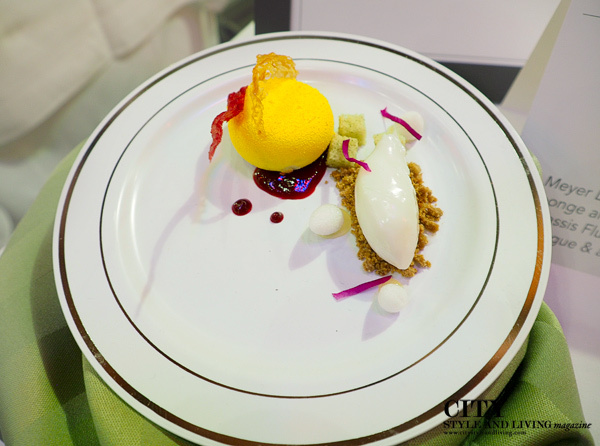 SAIT dessert: Meyer Lemon Mousse. 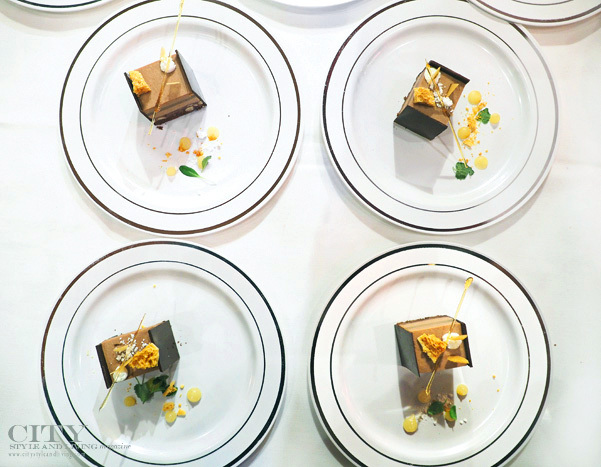 /K&S Media. 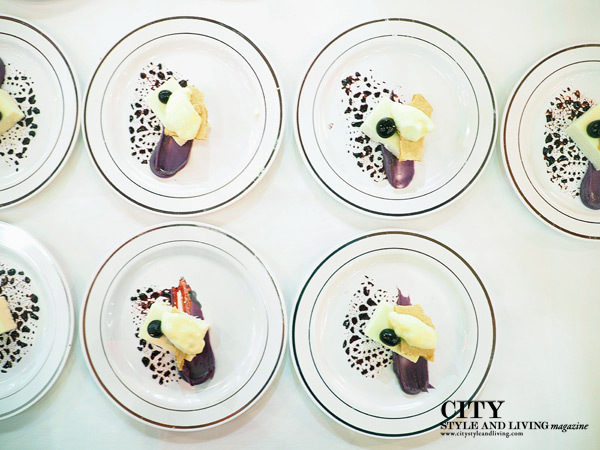 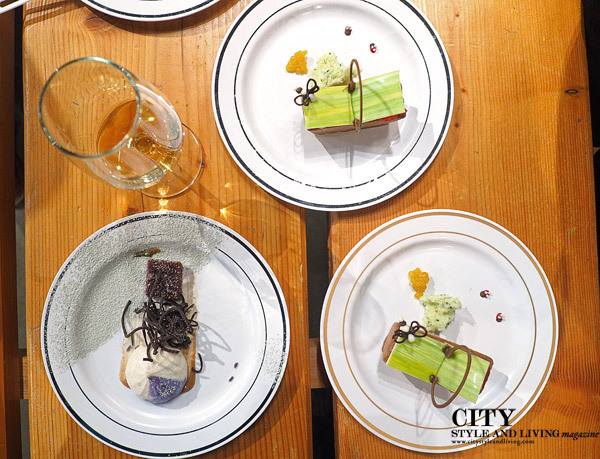 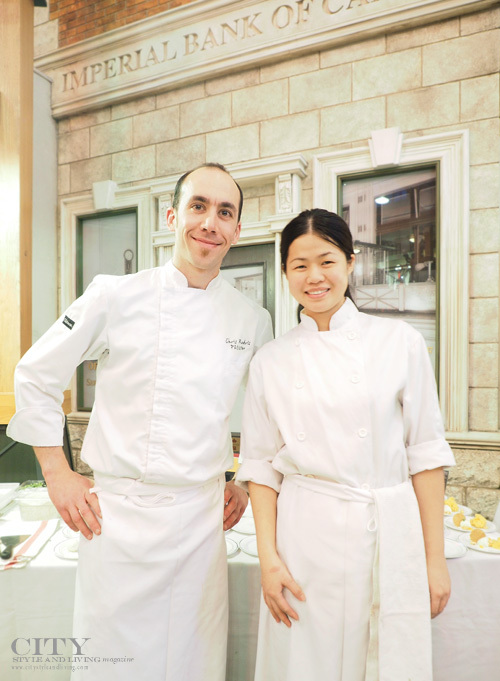 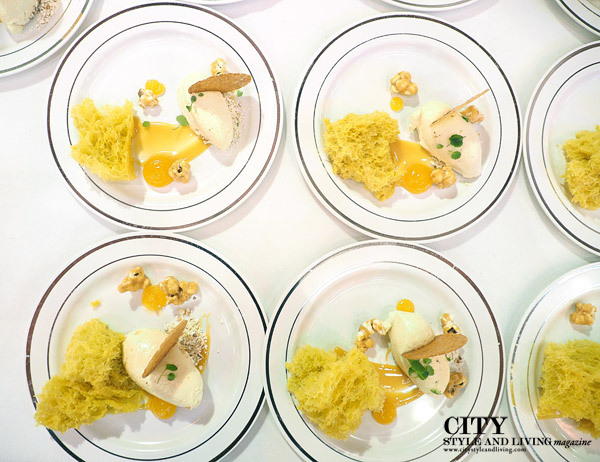 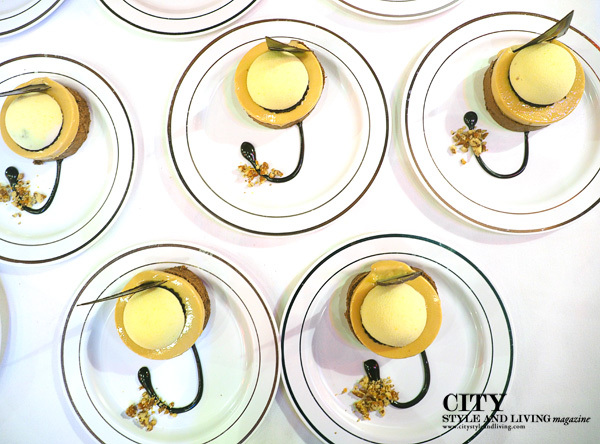 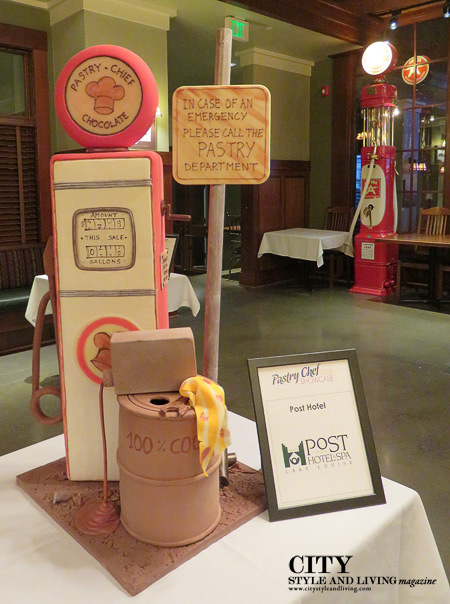 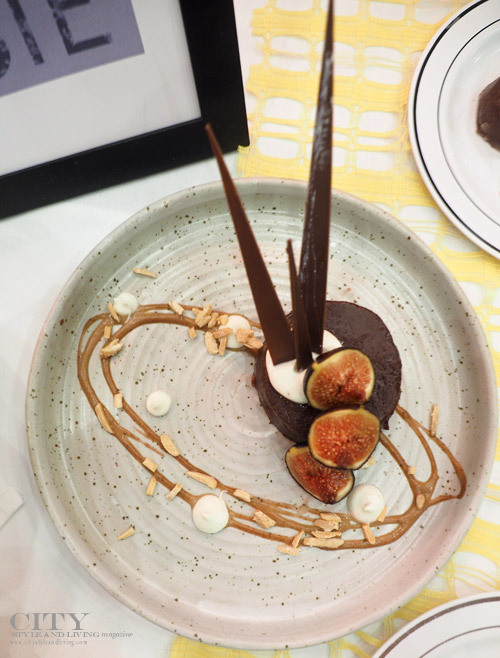 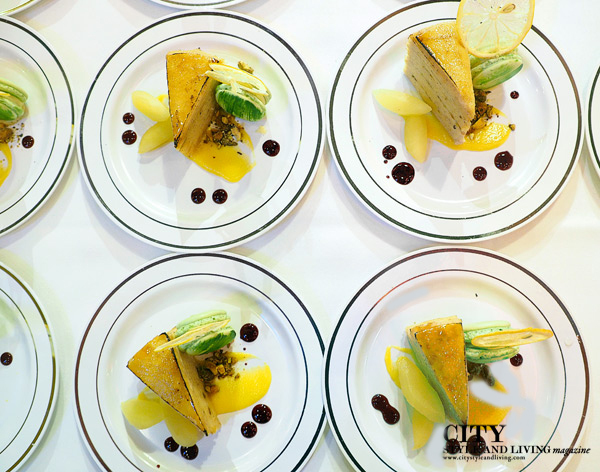 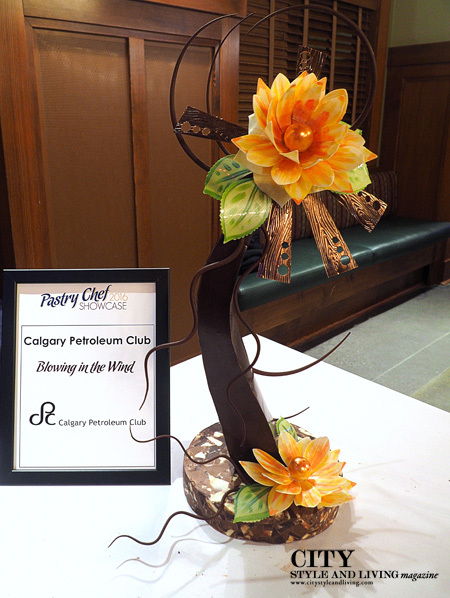 The 2016 Pastry Chef Showcase was a celebration of talented pastry chefs throughout Calgary and surrounding area with more than a dozen participants showcasing the sweetest (and eye catching) treats. 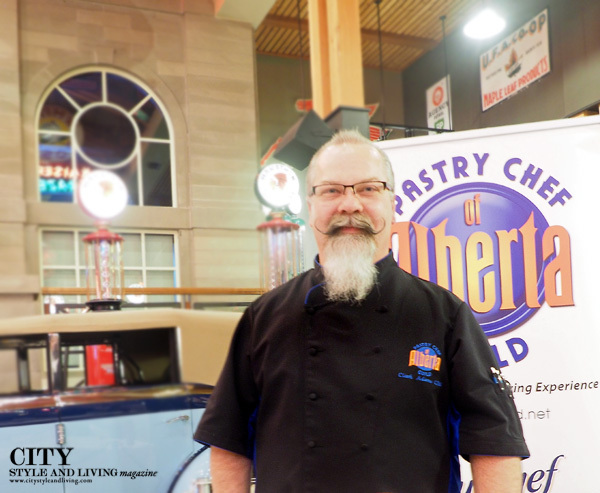 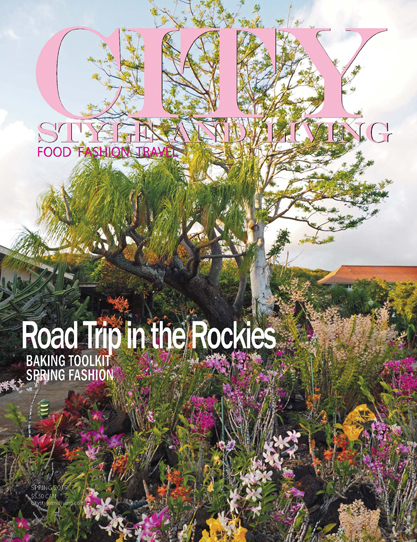 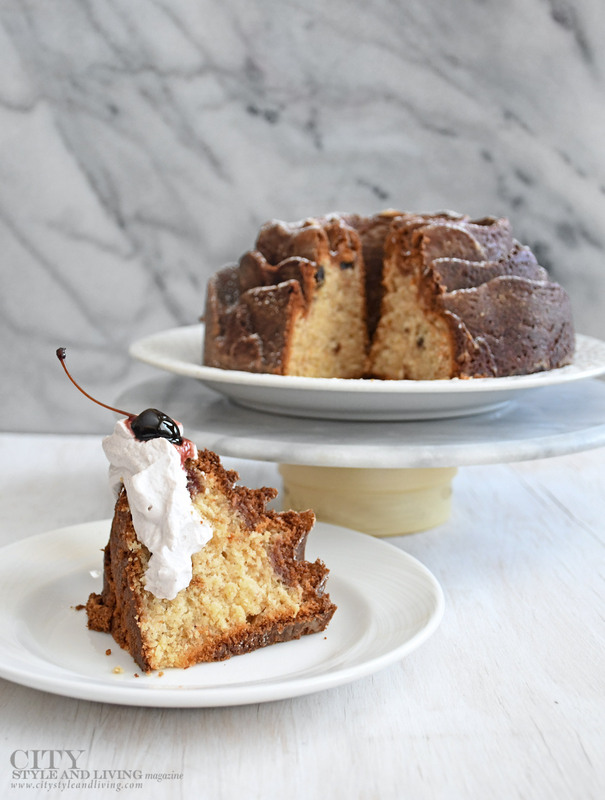 Funds raised support L’Arche Calgary (to help create homes for people with developmental disabilities) and to support scholarships for students of SAIT Baking and Pastry Arts.